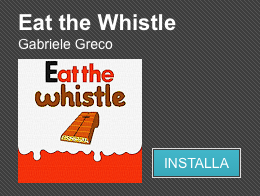 Eat the Whistle FREE available on Apple Store! 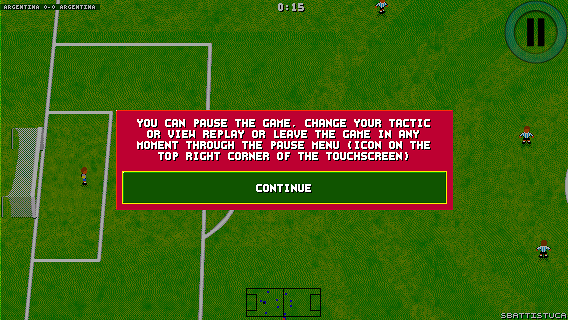 Following the business model on Android I've built a version of Eat the Whistle for iOS supported by ads. 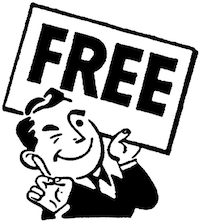 The free version is not a light version, it has every feature the paid version has. After the break I'll give you additional download links for the alternative versions of the game! 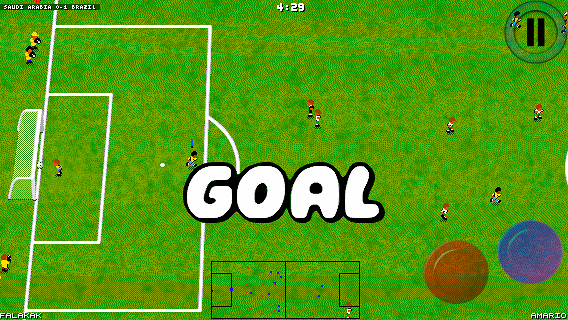 A destkop game ported to mobile needs to have at least some "touch" specific implementations to compete with native games... in this article I'll describe the improvements I've made to Eat The Whistle to make it more "touchy". I started my article on this topic here, and continued here. Read the details after the break. As I wrote here, in november I started porting Eat The Whistle to the iOS platform, this article will follow the previous one explaining the problems of porting a desktop game to a mobile, touch only, platform. Read it after the break. A few weeks ago Canonical launched a competition called Showdown to promote their appstore, I've built a small free app to take part to the contest. 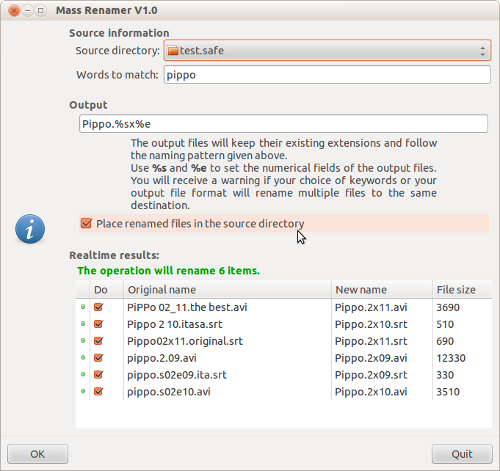 The app is called Mass Renamer and it's useful to rename files to follow a single "naming rule". I had this problem mainly with TV shows with subtitles, and Mass Renamer can easily solve the problem (as the picture shows). You'll find soon the linux version in the Ubuntu App Store, I'll make windows and mac versions available from this site in the next weeks.